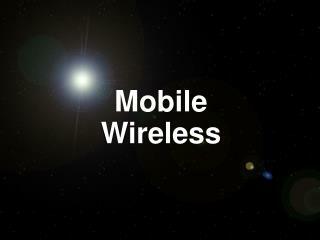 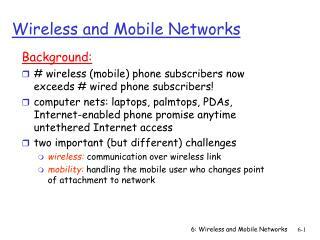 # wireless (mobile) phone subscribers now exceeds # wired phone subscribers! 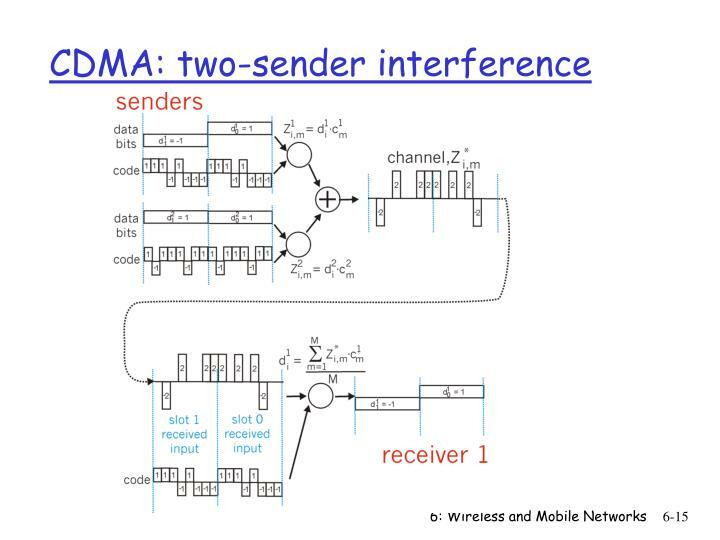 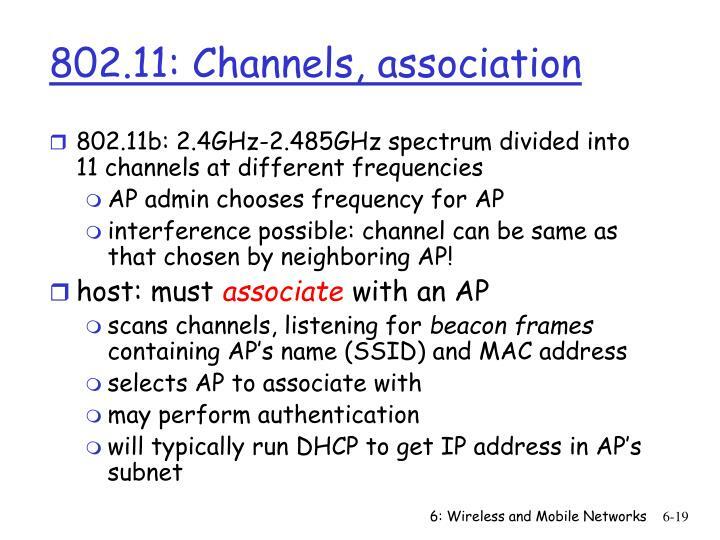 interference possible: channel can be same as that chosen by neighboring AP! 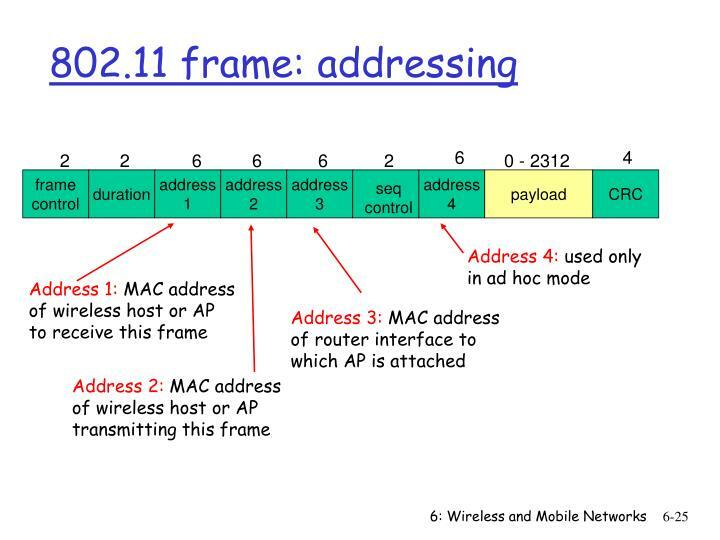 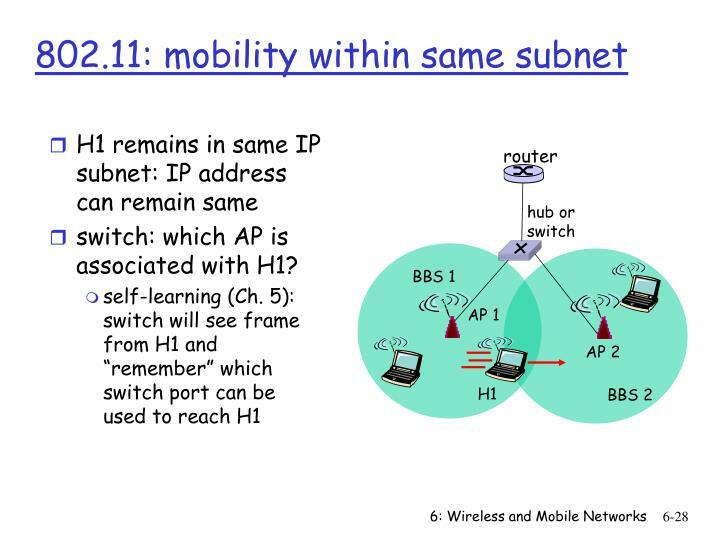 switch: which AP is associated with H1? 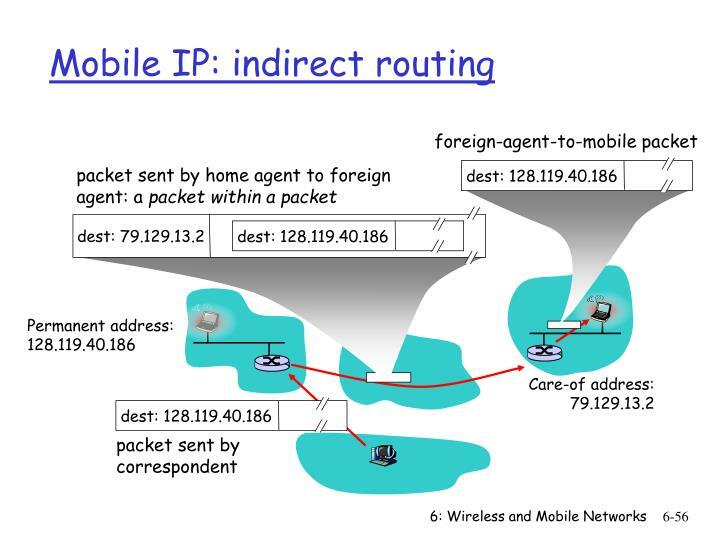 mobile user, connecting/ disconnecting from network using DHCP. 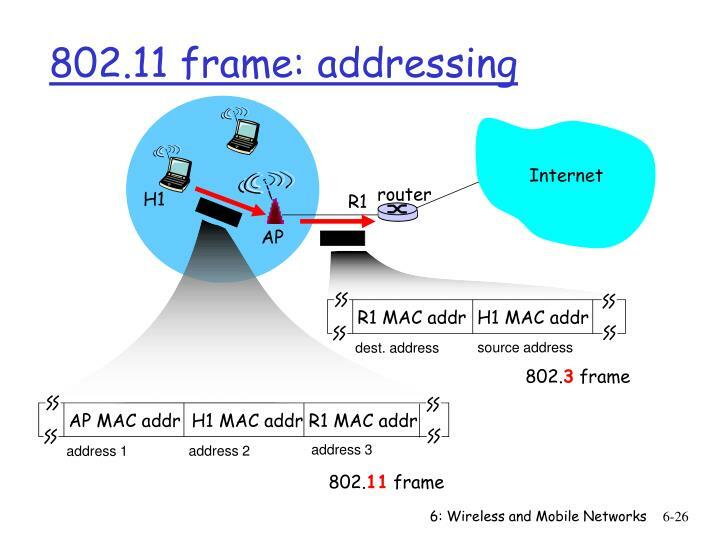 Care-of-address: address in visited network. 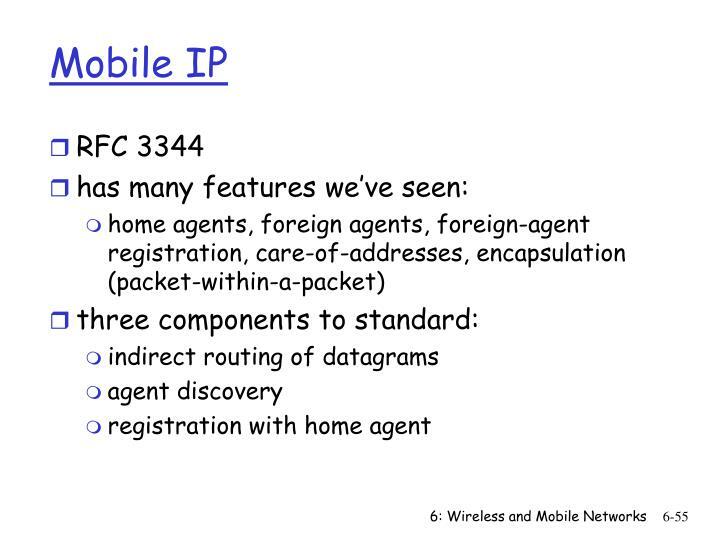 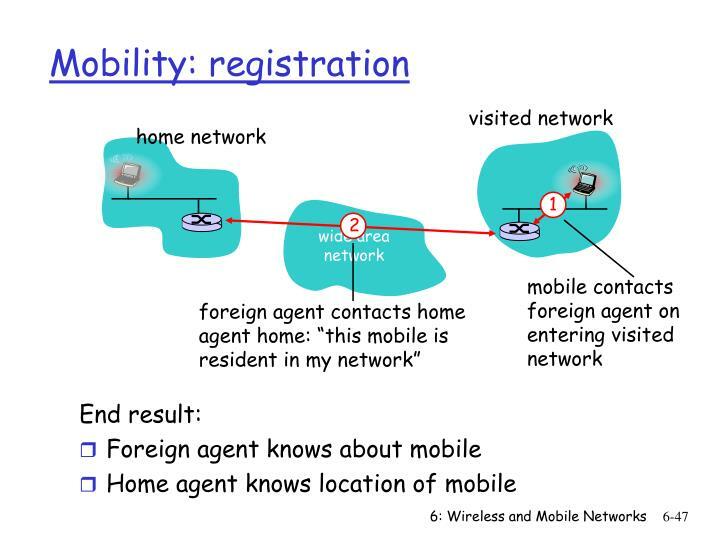 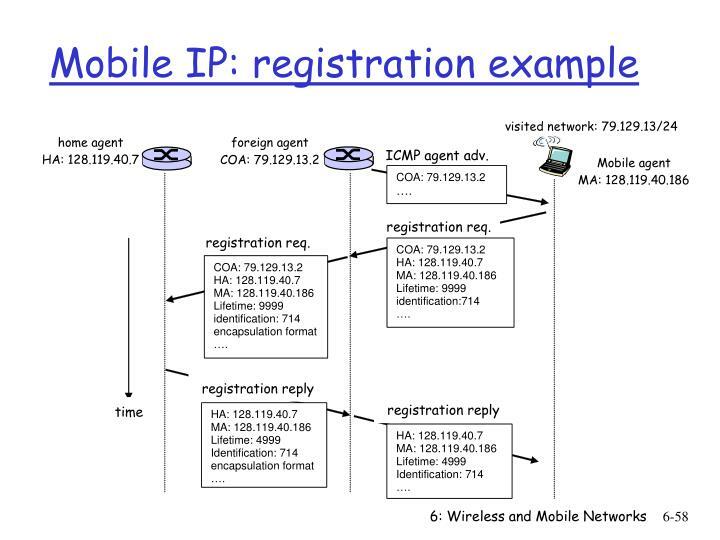 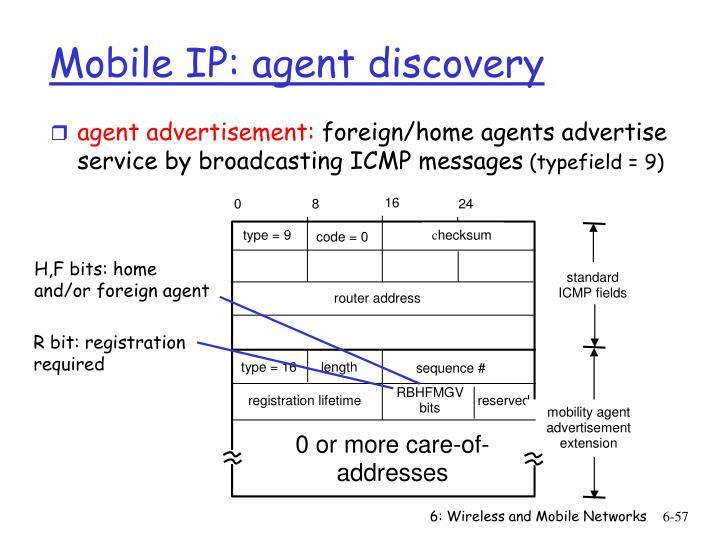 foreign agent: entity in visited network that performs mobility functions on behalf of mobile. 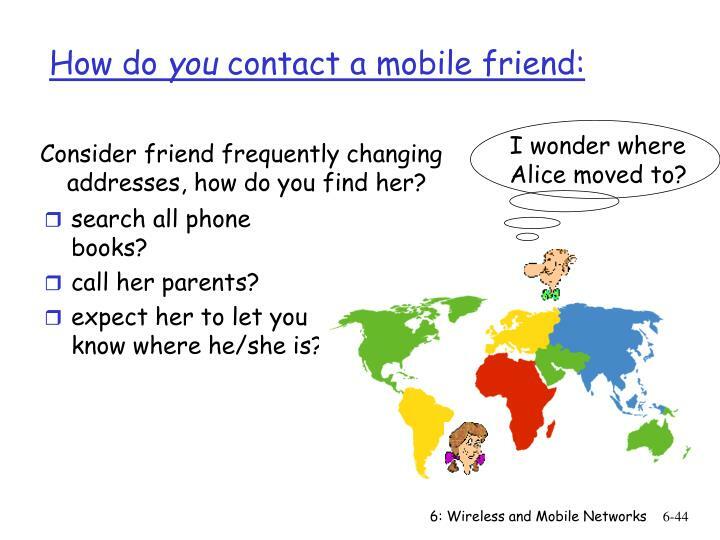 expect her to let you know where he/she is? 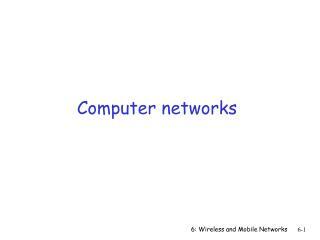 I wonder where Alice moved to? 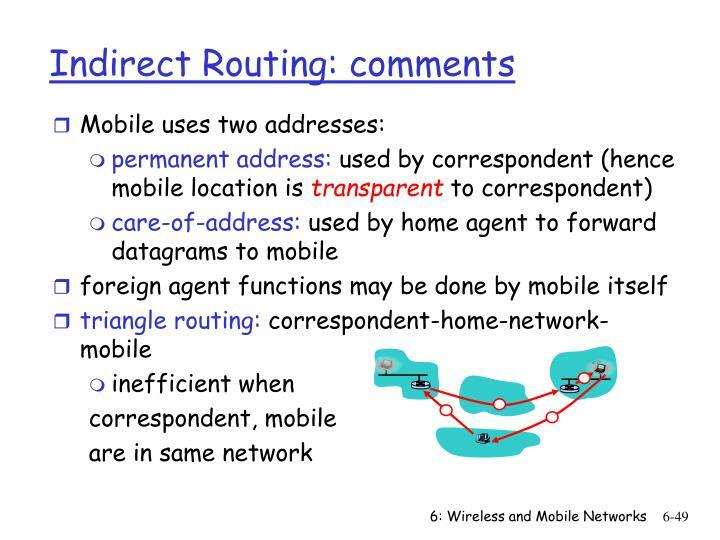 Consider friend frequently changing addresses, how do you find her? 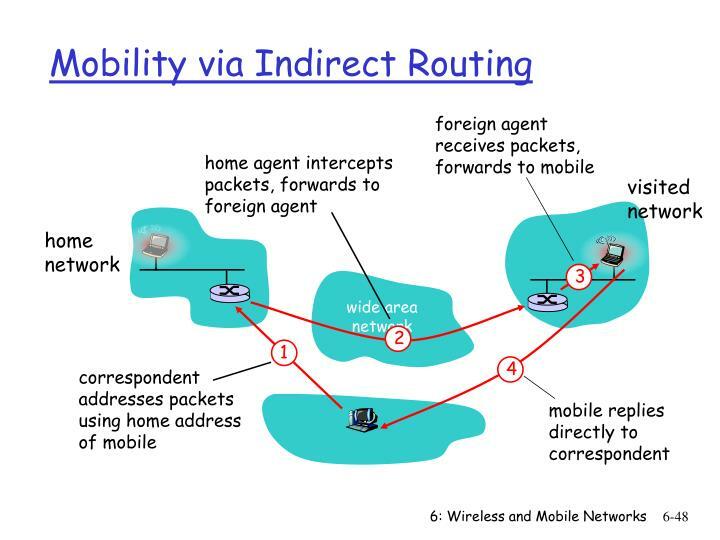 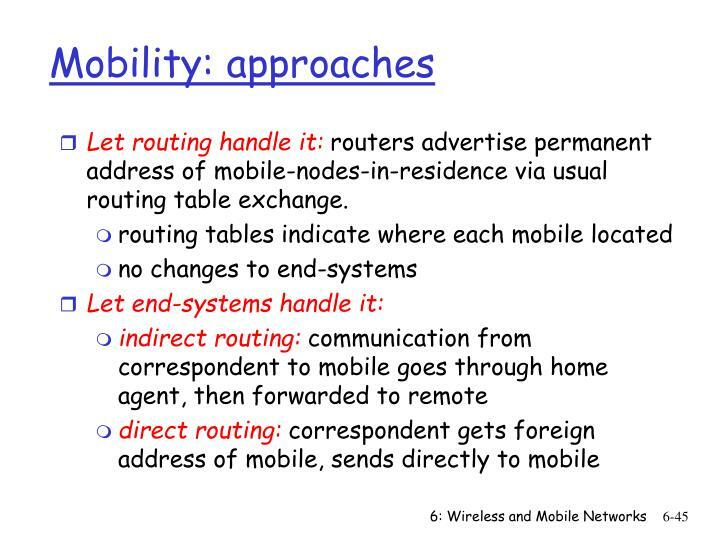 Let routing handle it: routers advertise permanent address of mobile-nodes-in-residence via usual routing table exchange. 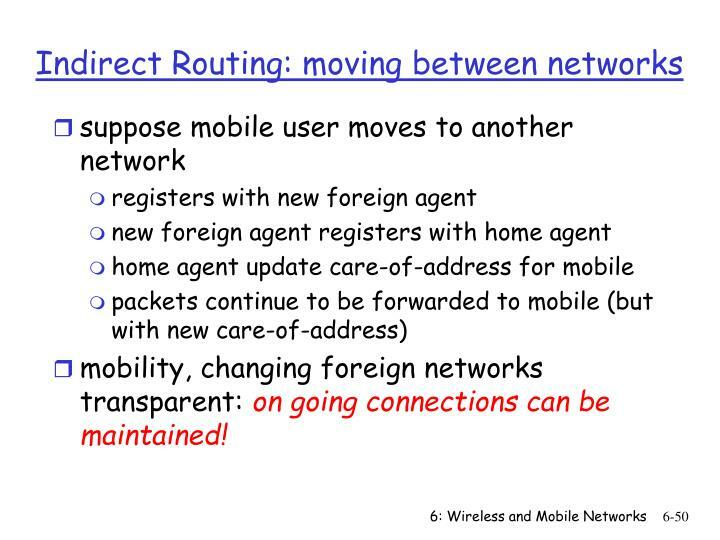 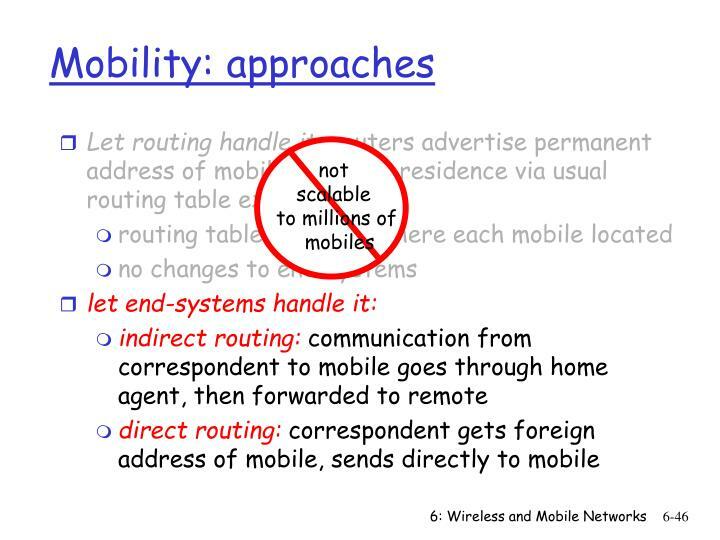 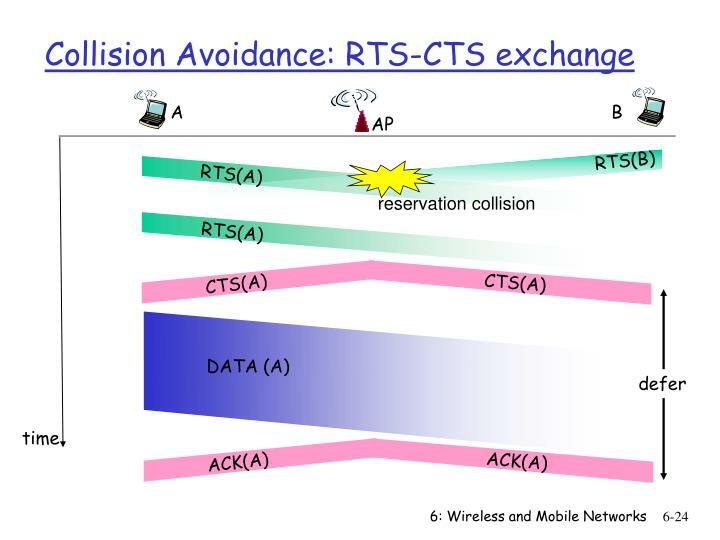 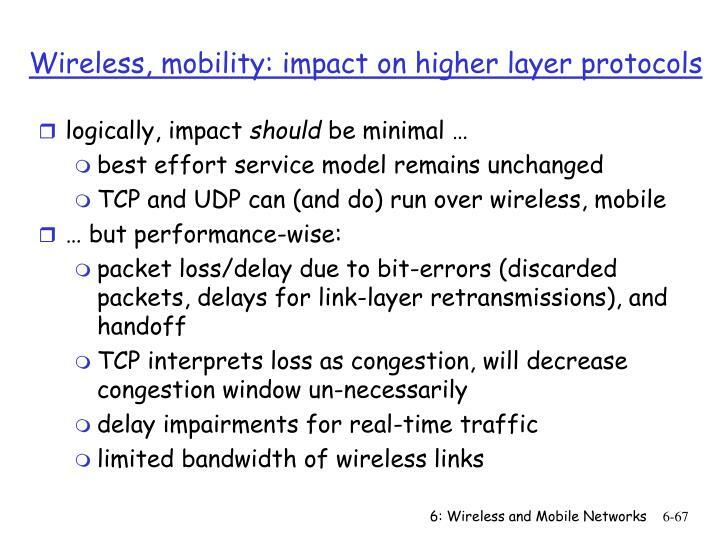 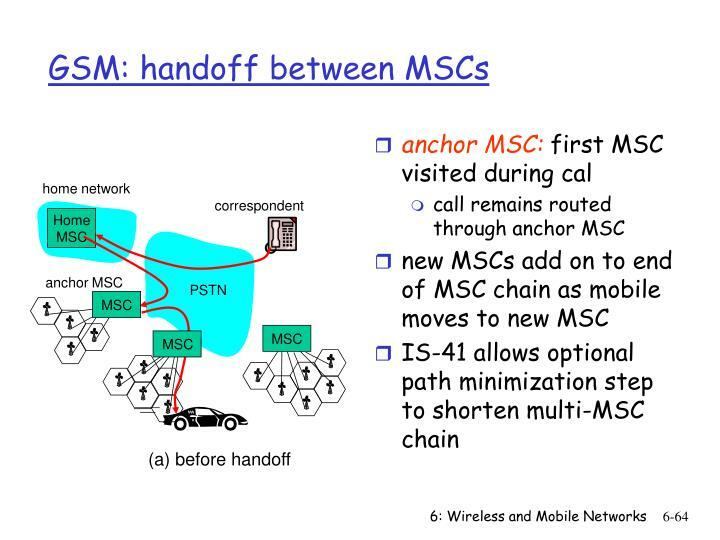 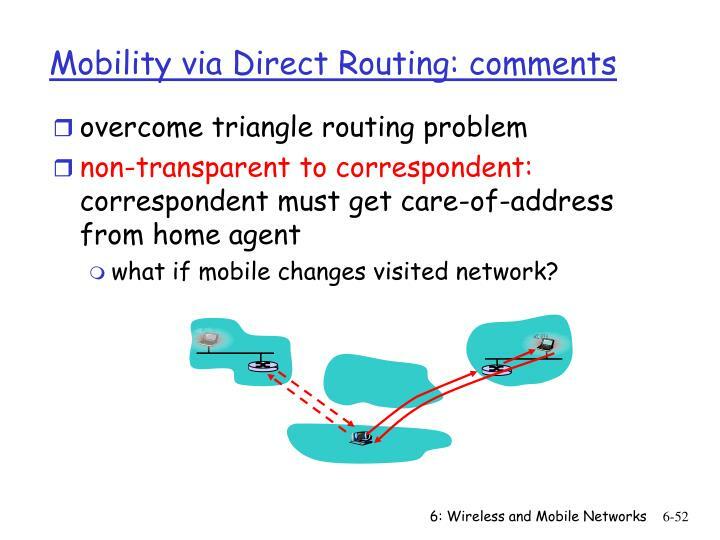 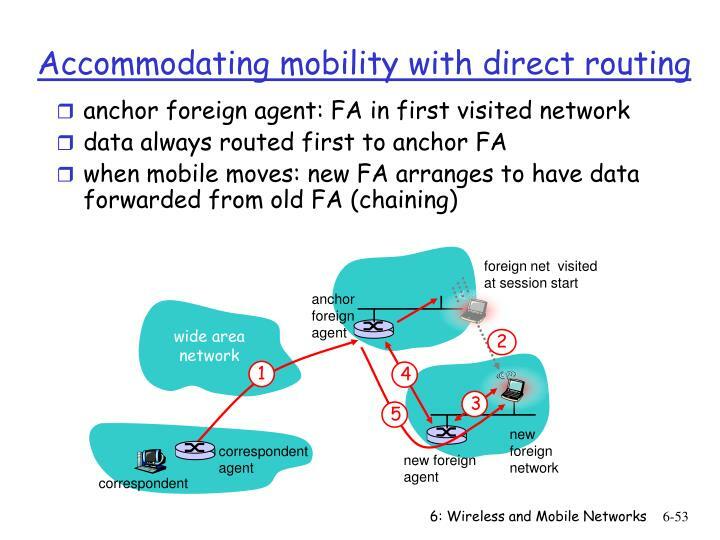 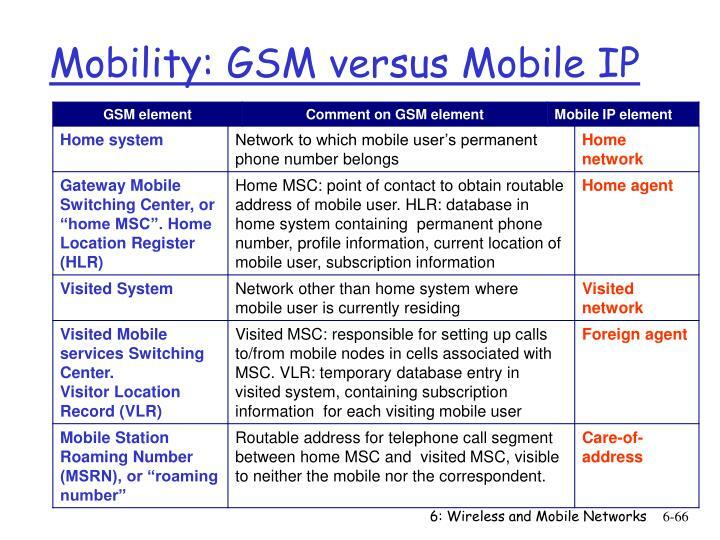 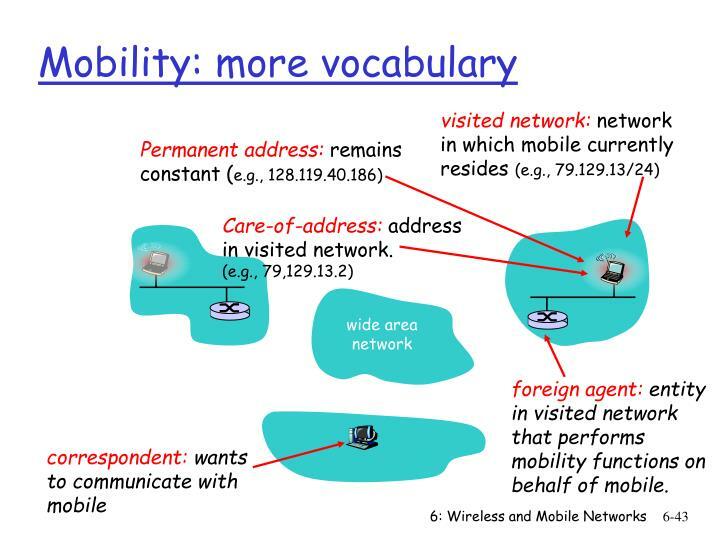 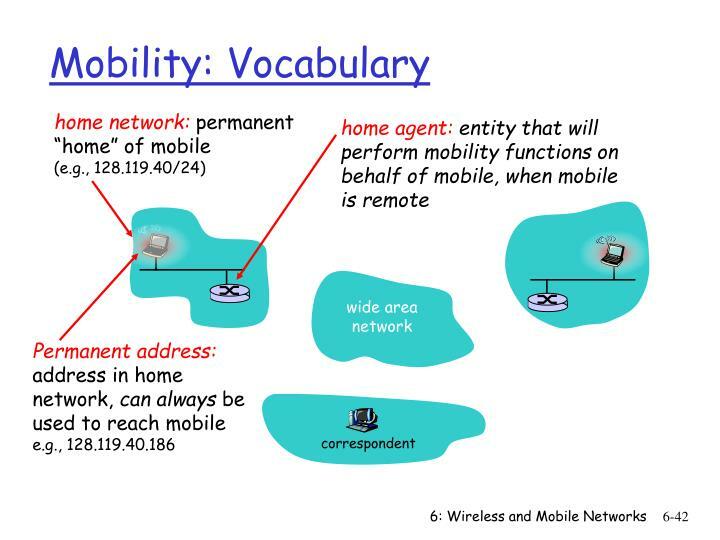 mobility, changing foreign networks transparent: on going connections can be maintained! 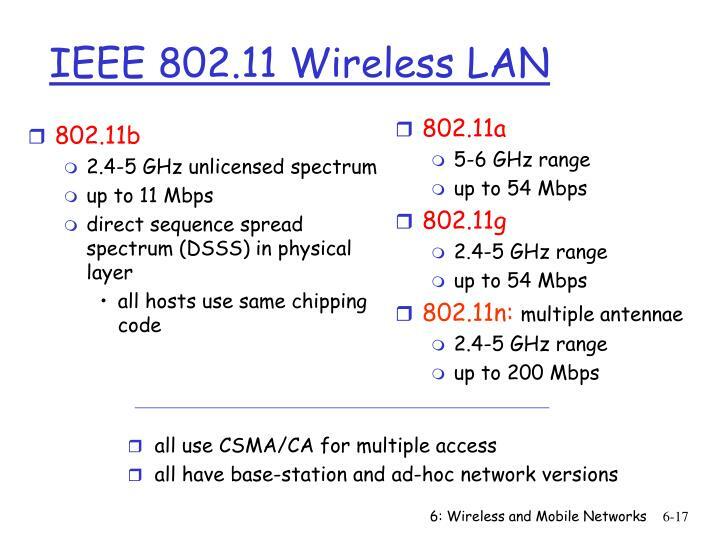 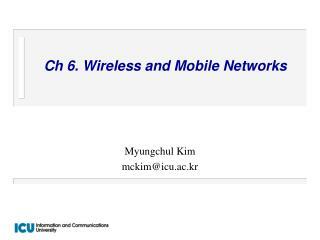 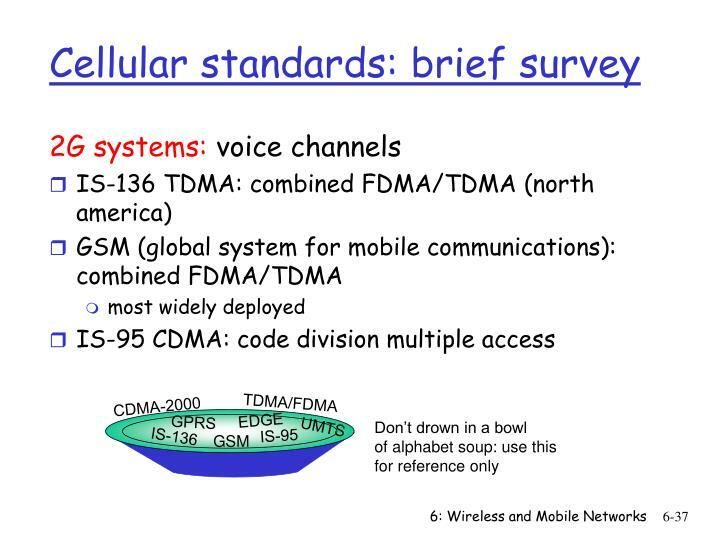 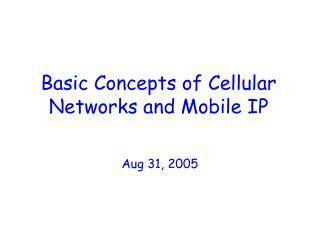 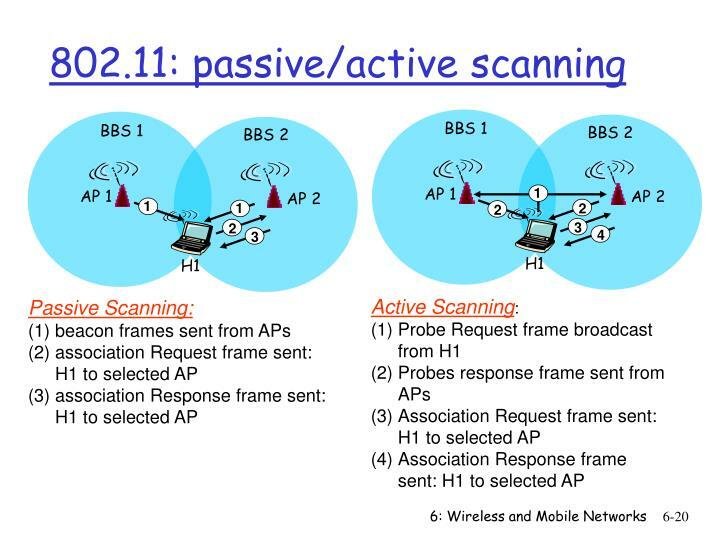 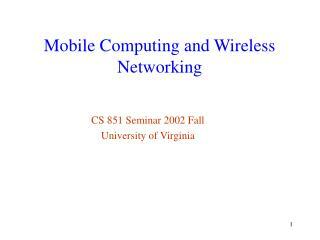 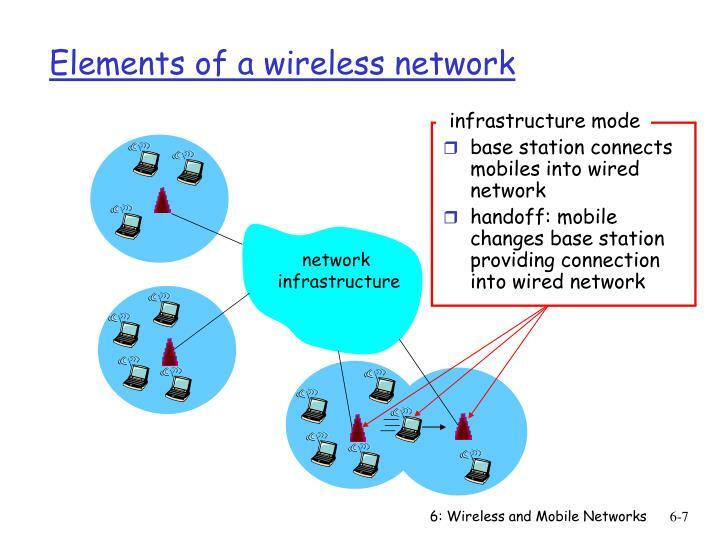 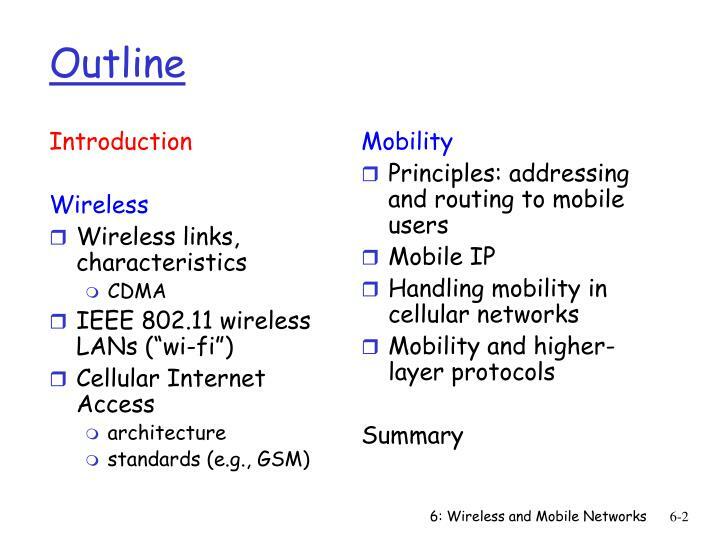 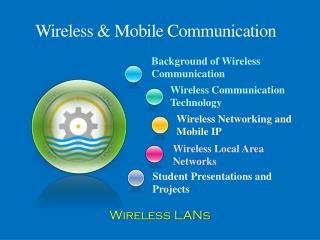 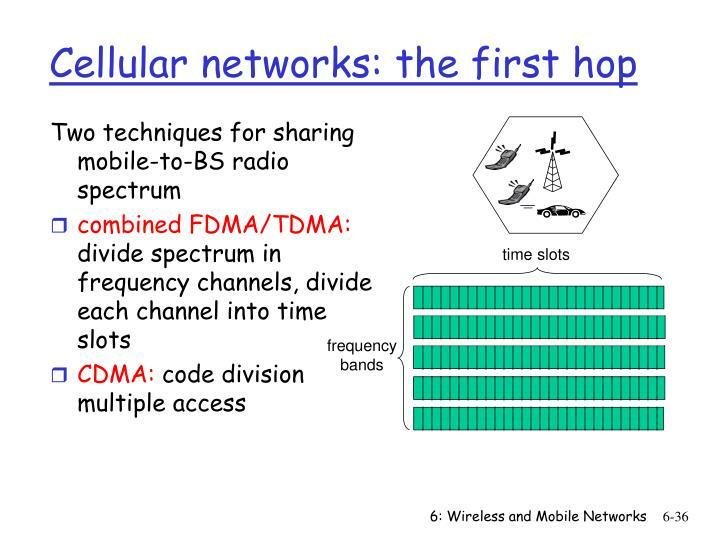 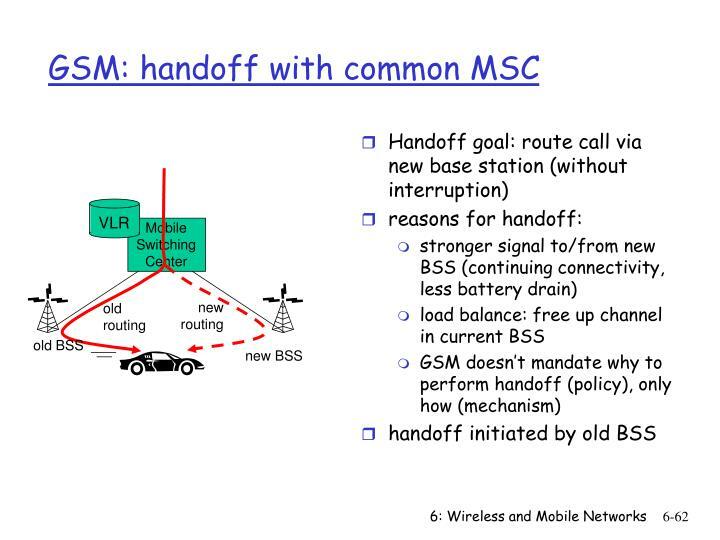 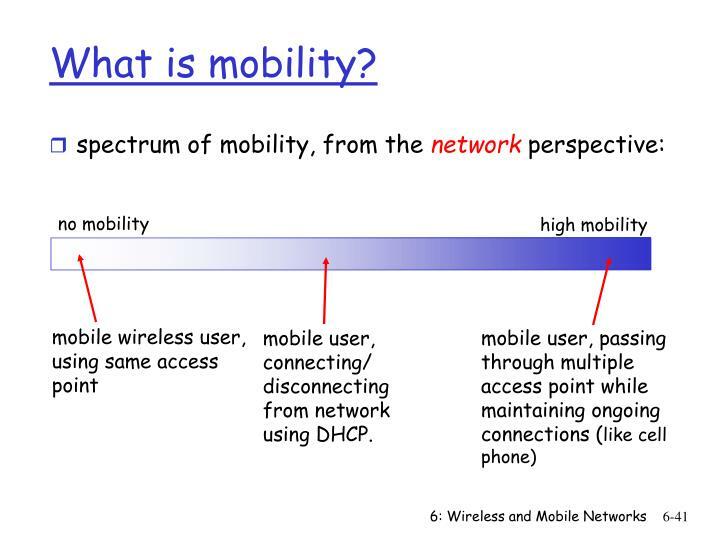 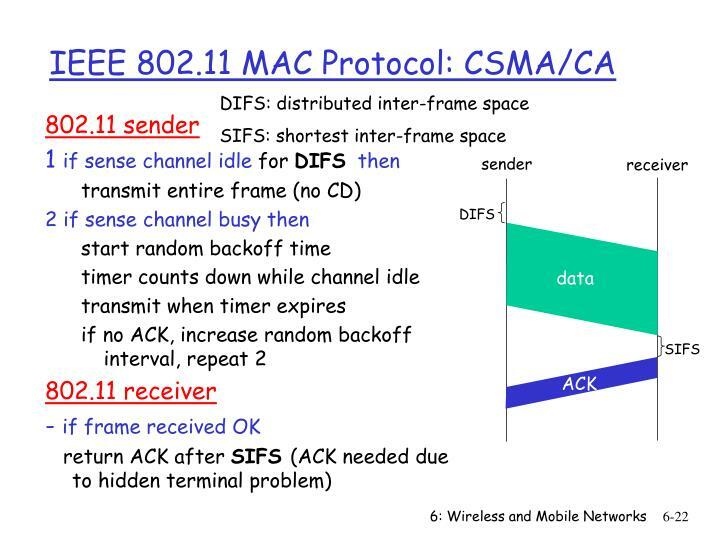 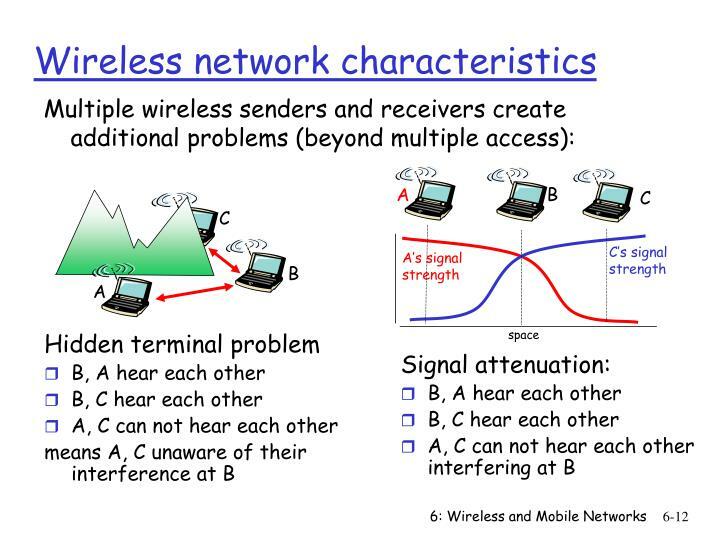 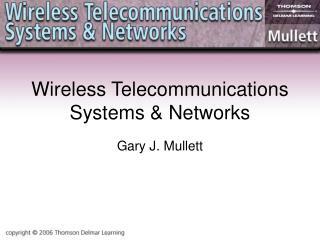 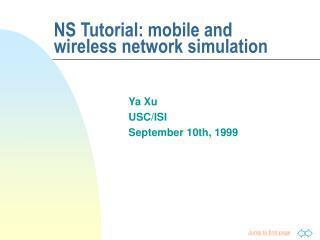 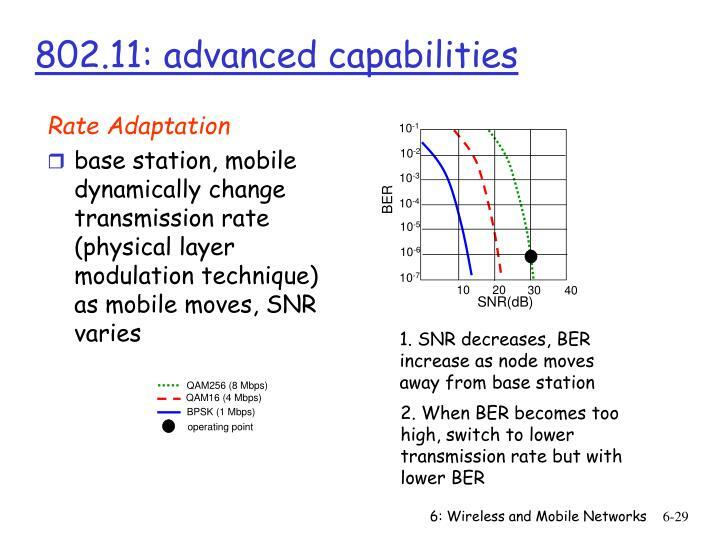 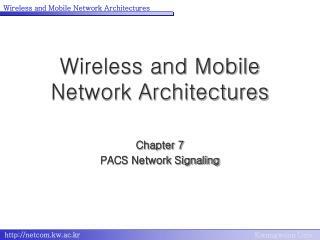 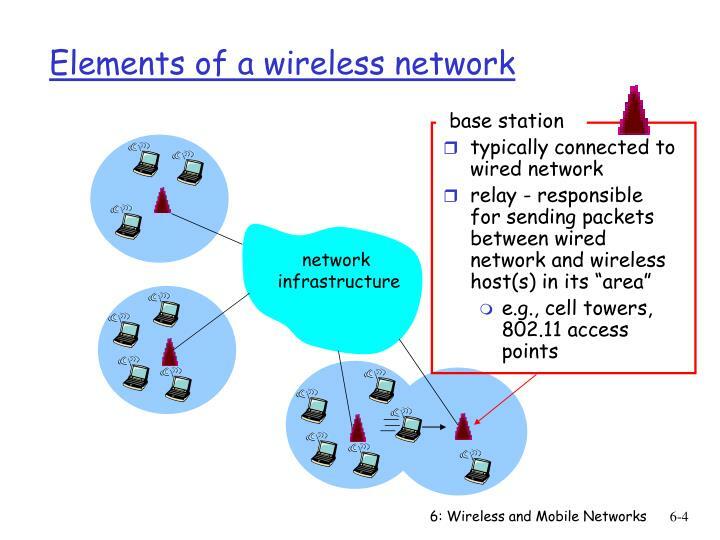 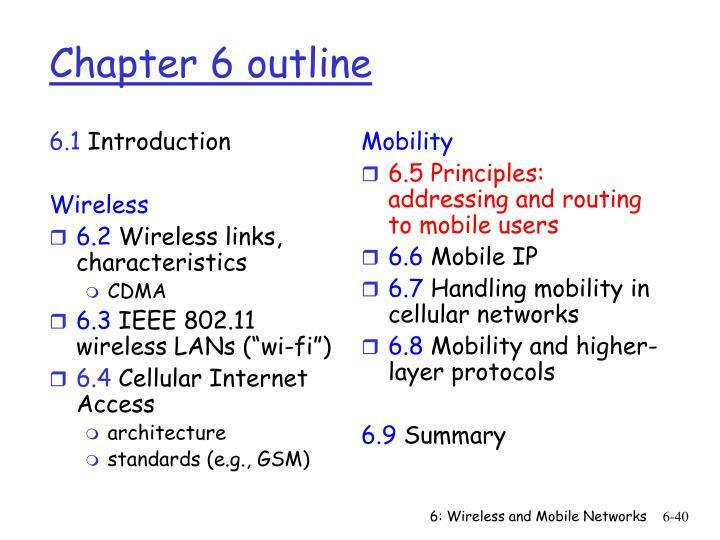 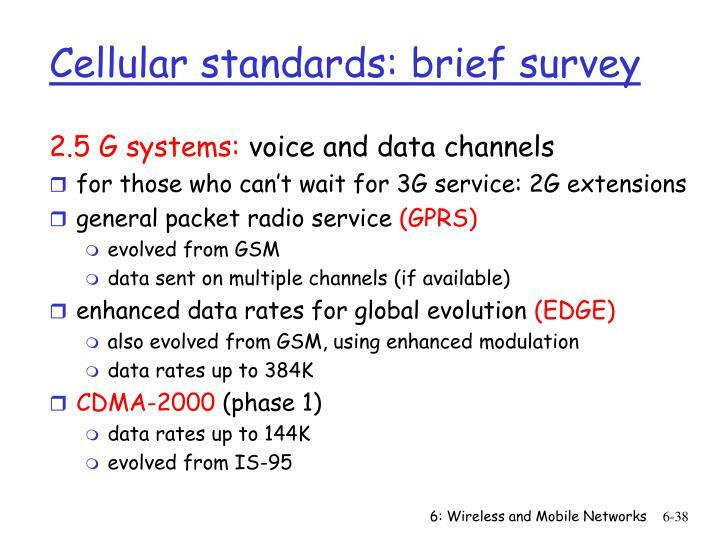 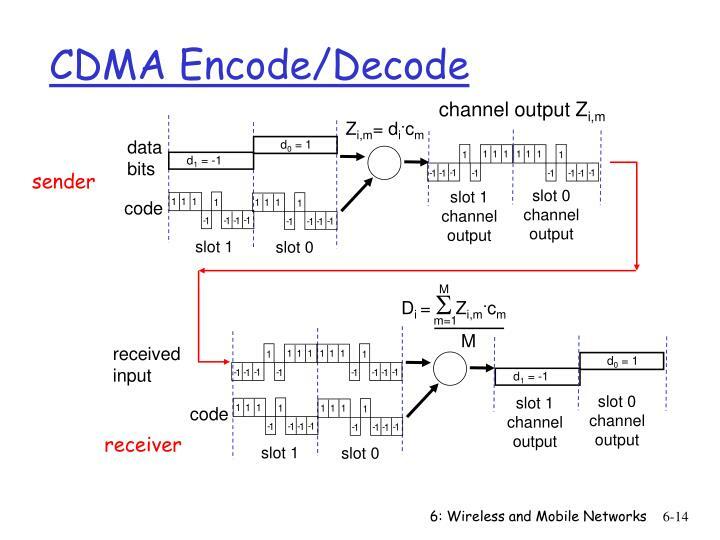 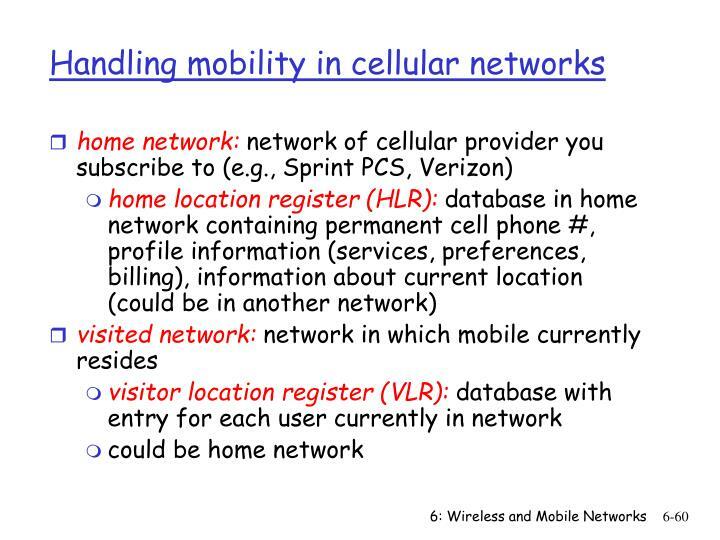 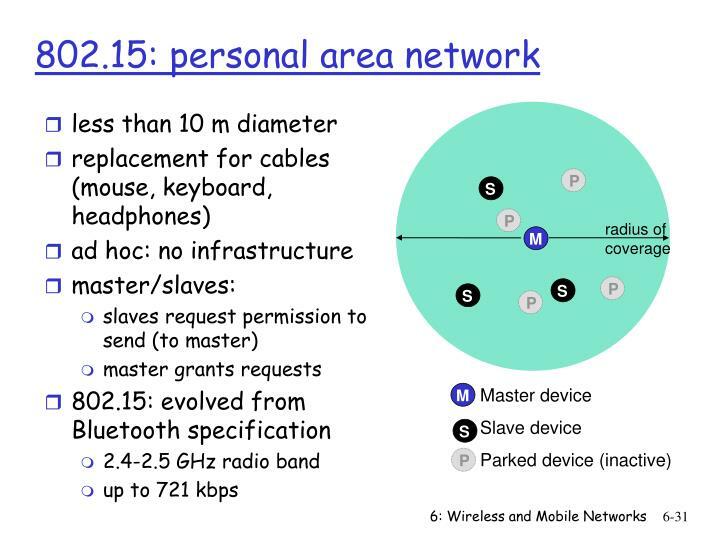 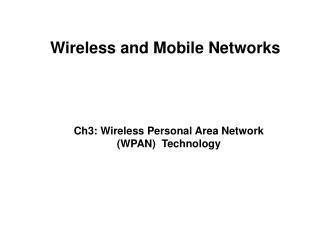 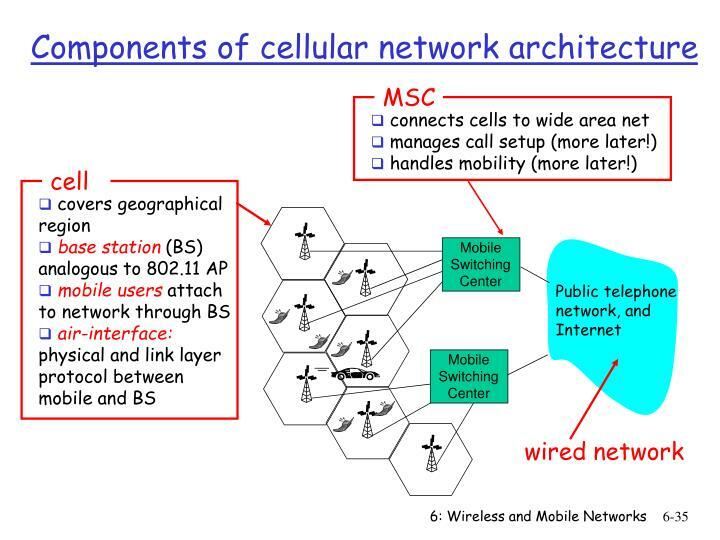 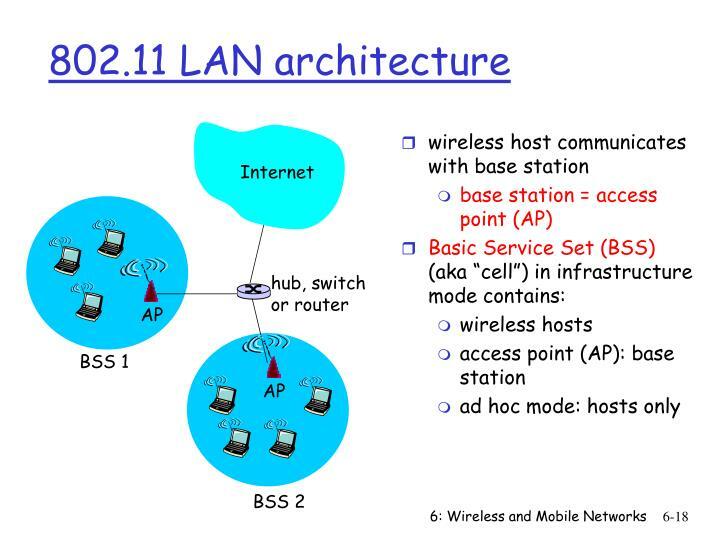 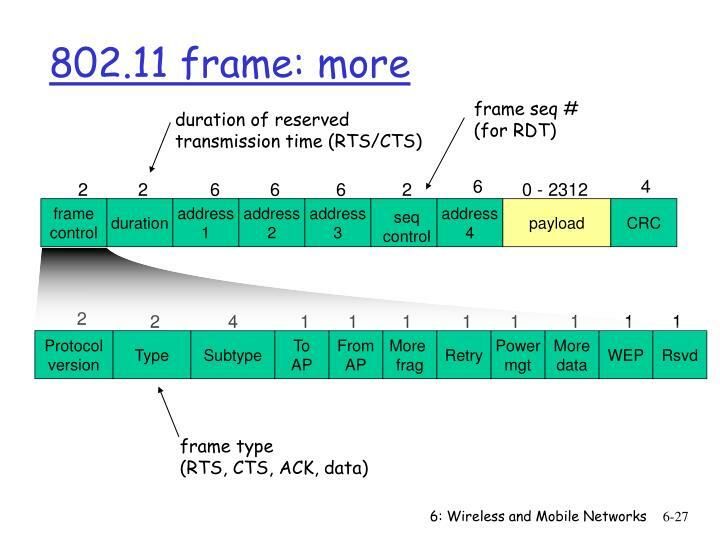 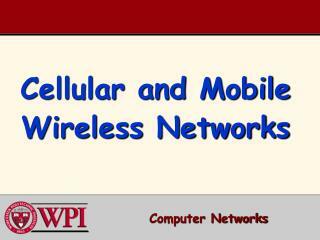 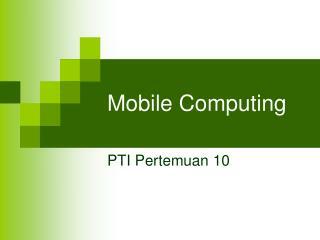 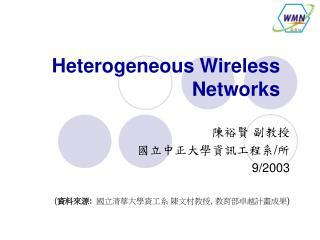 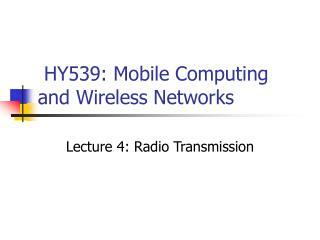 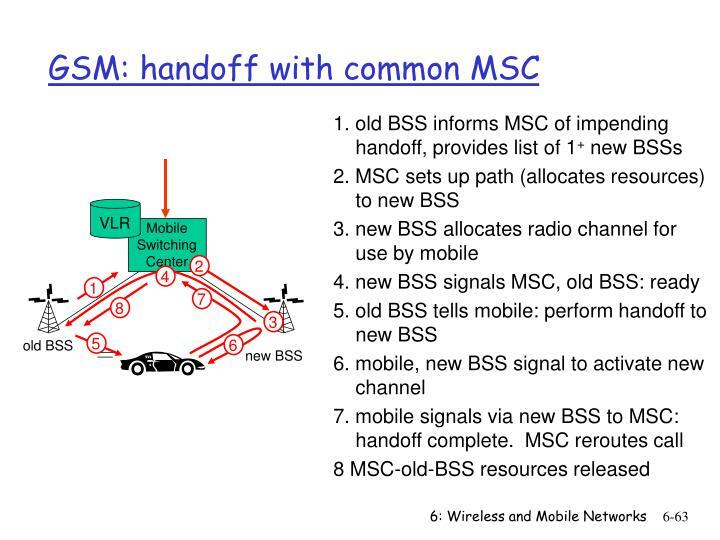 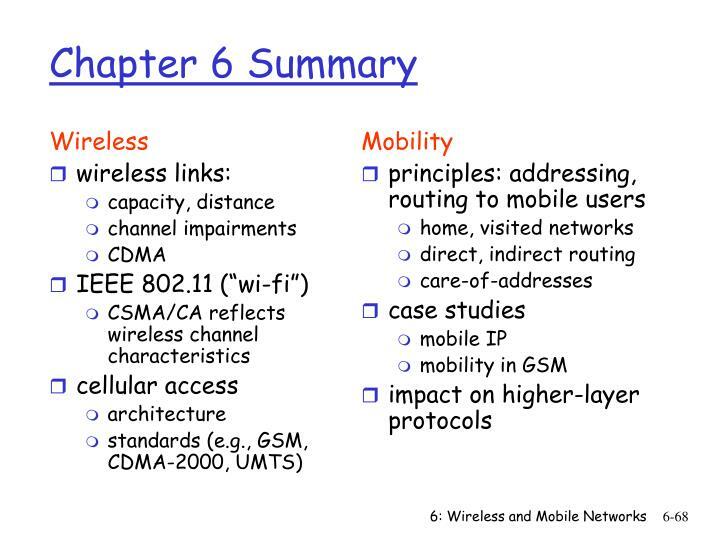 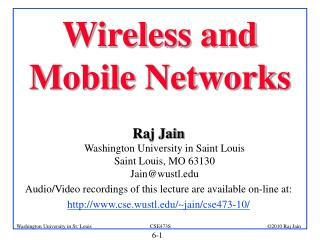 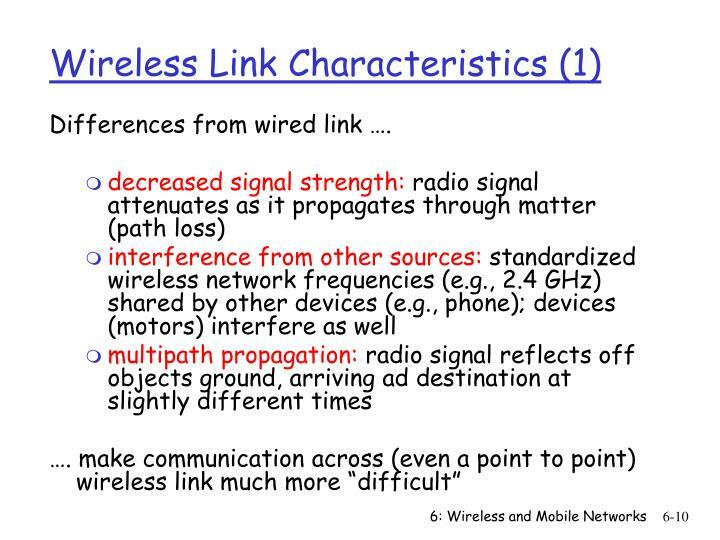 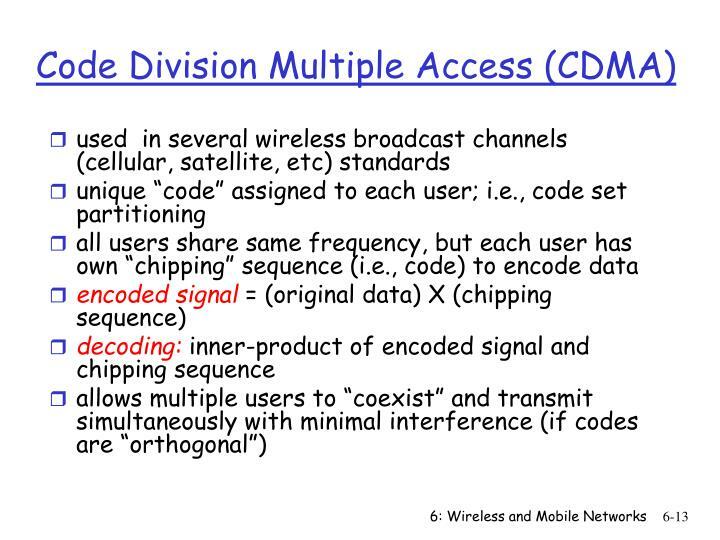 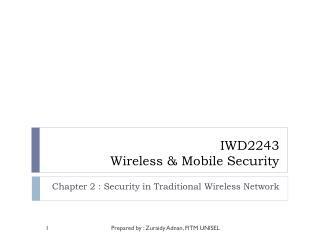 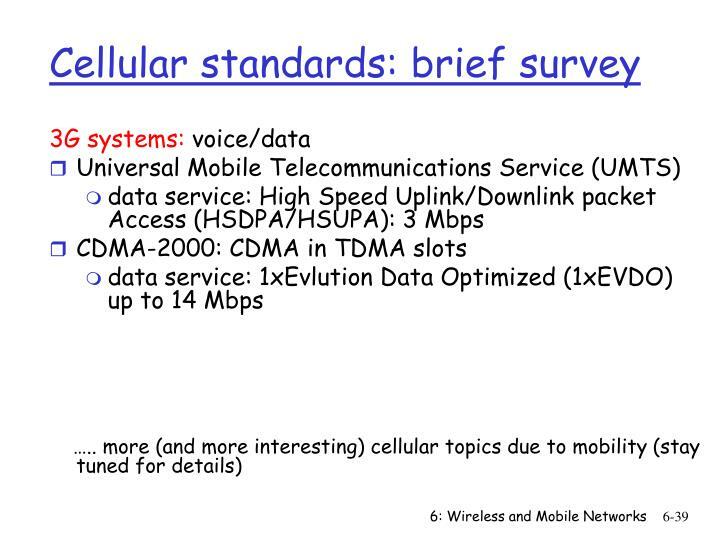 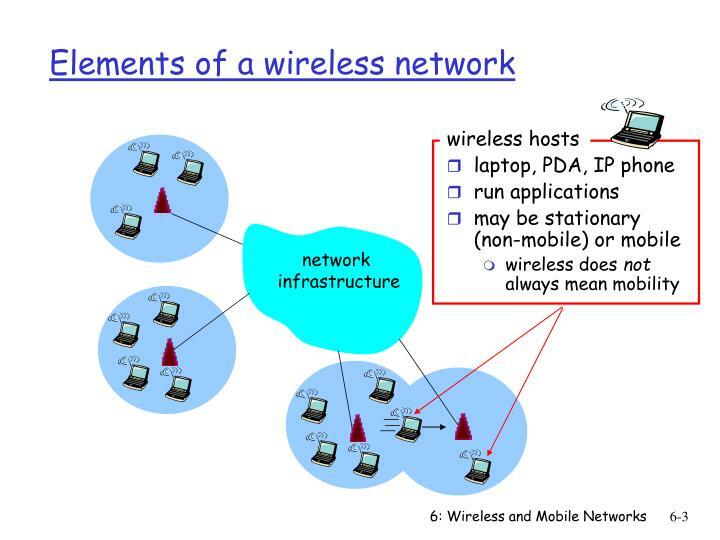 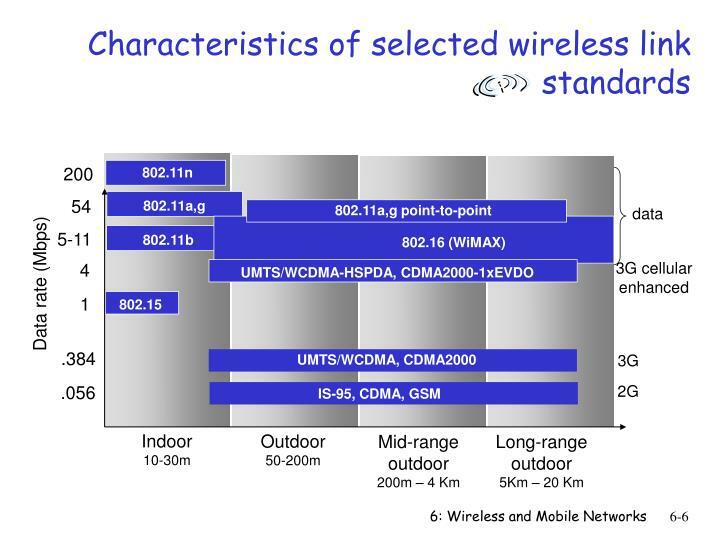 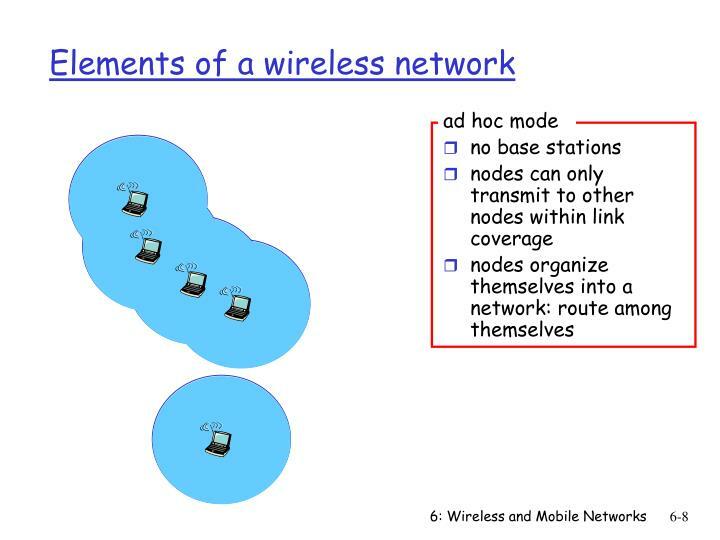 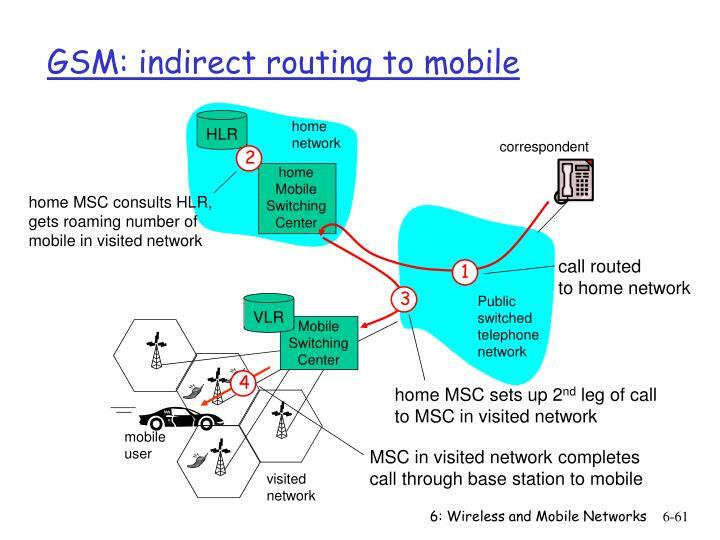 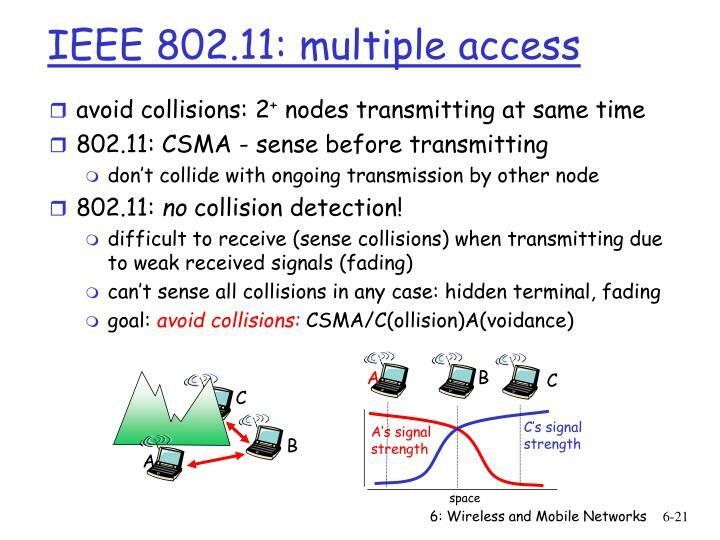 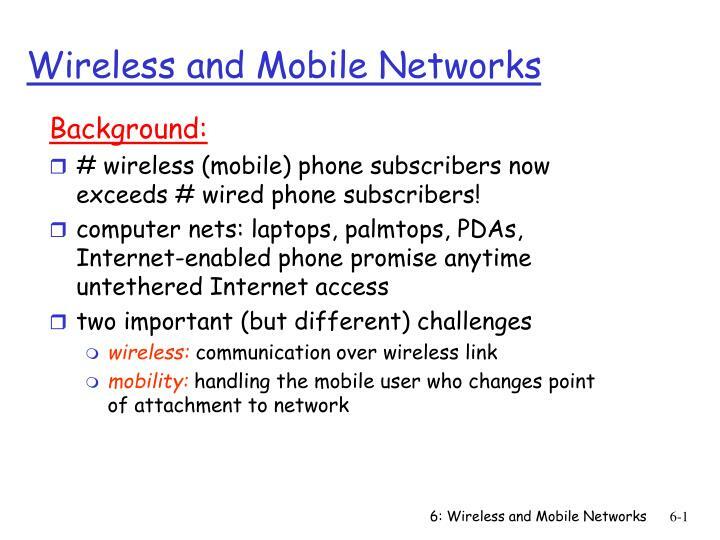 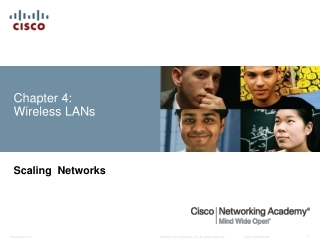 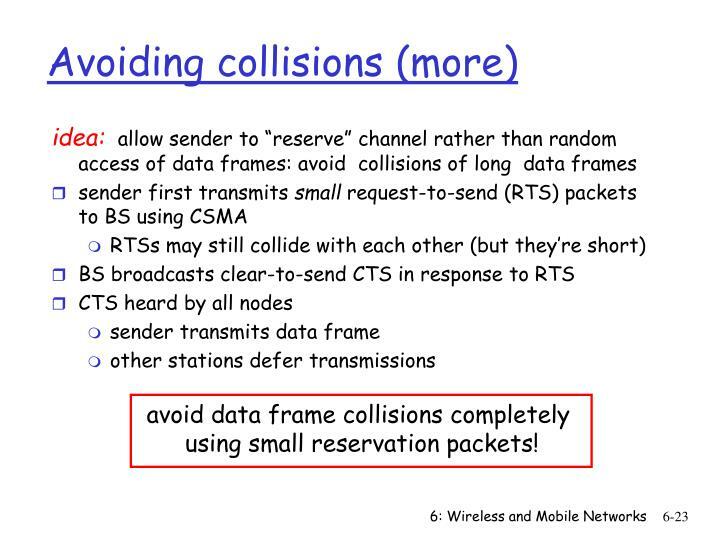 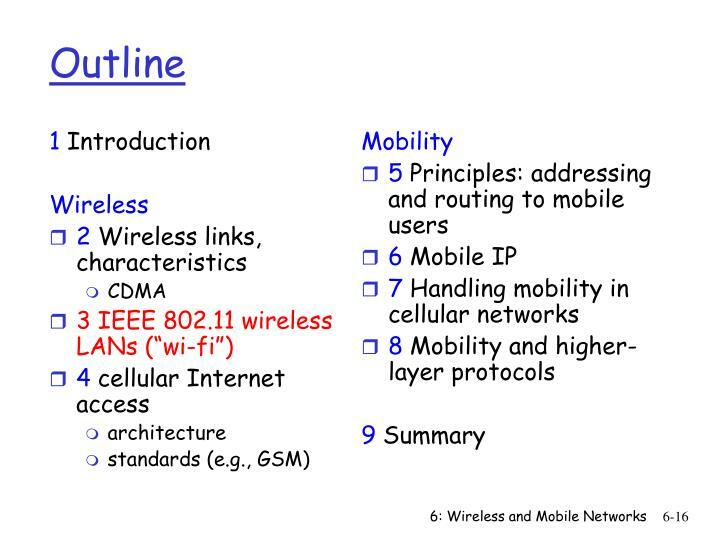 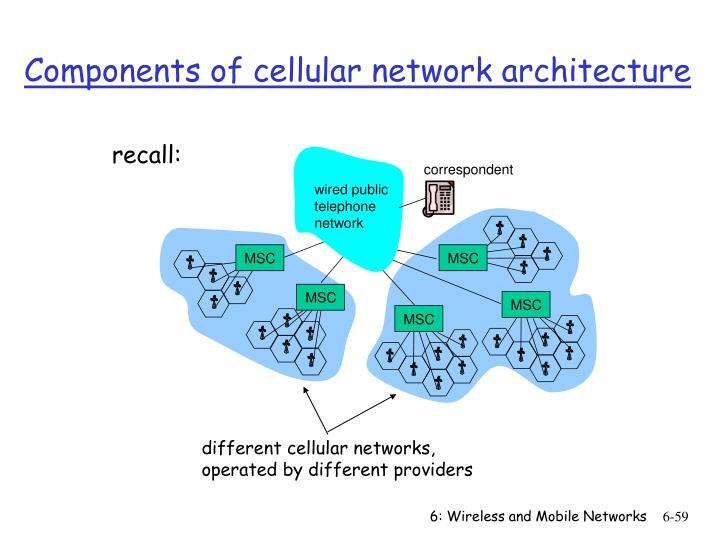 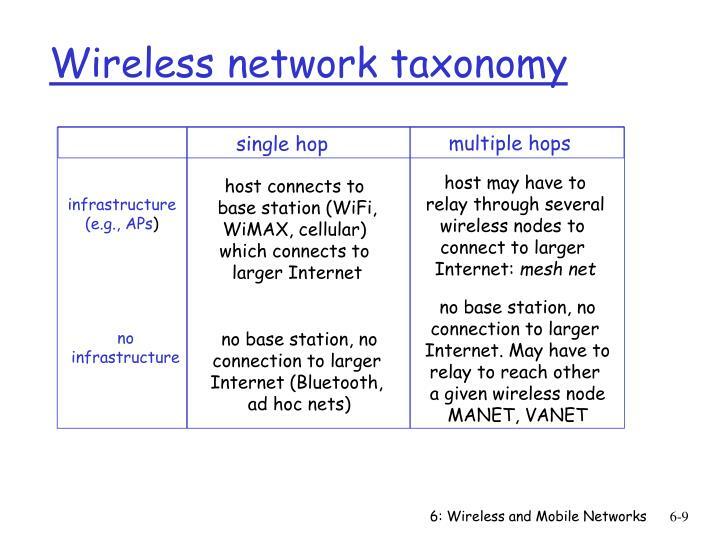 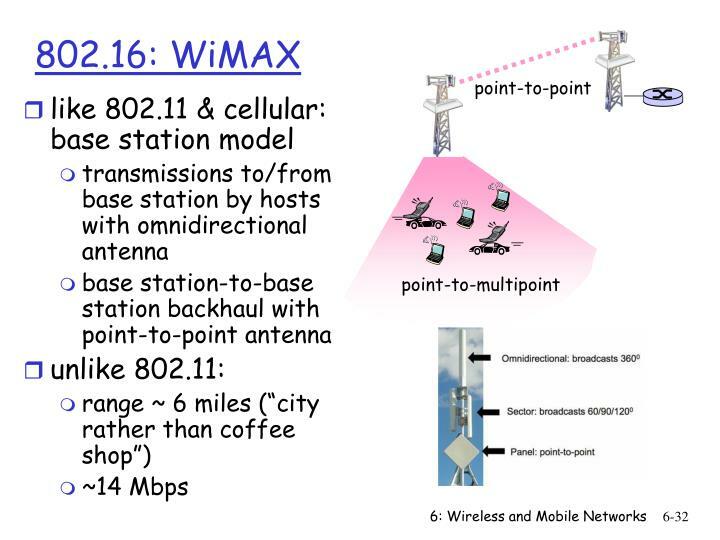 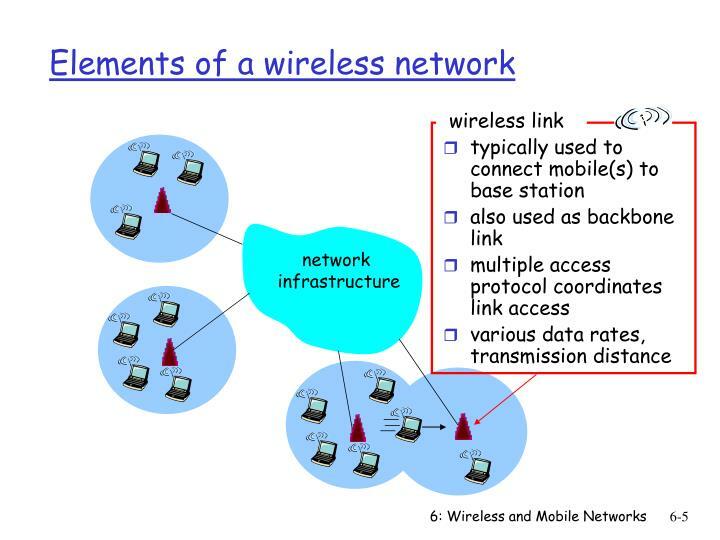 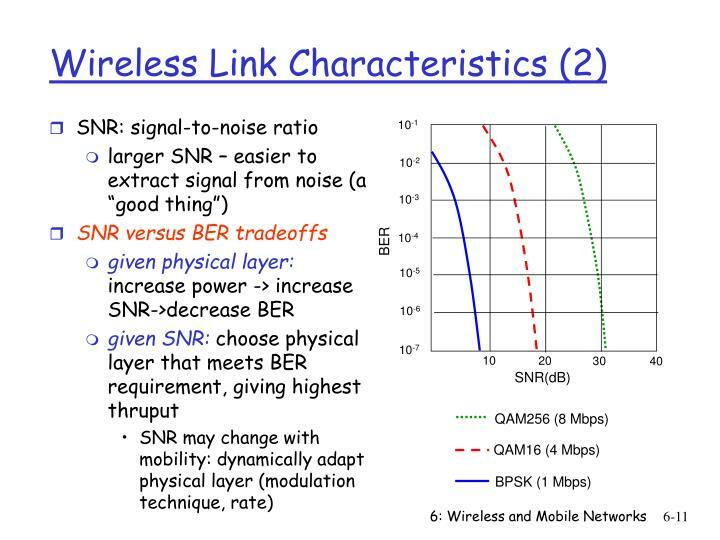 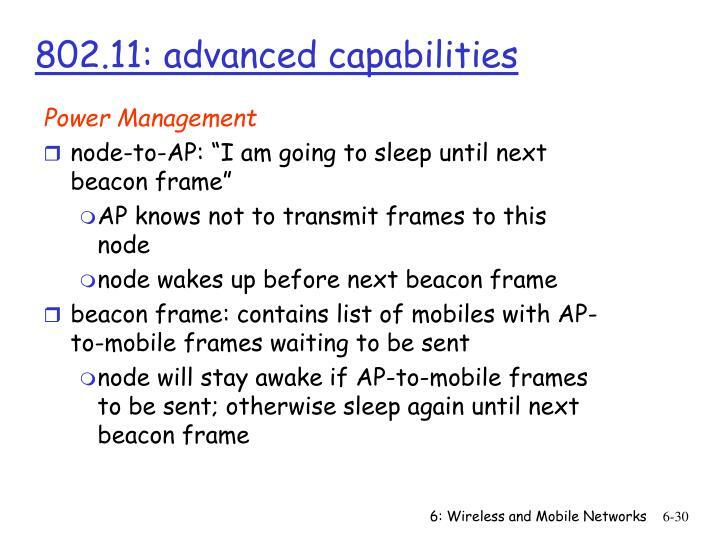 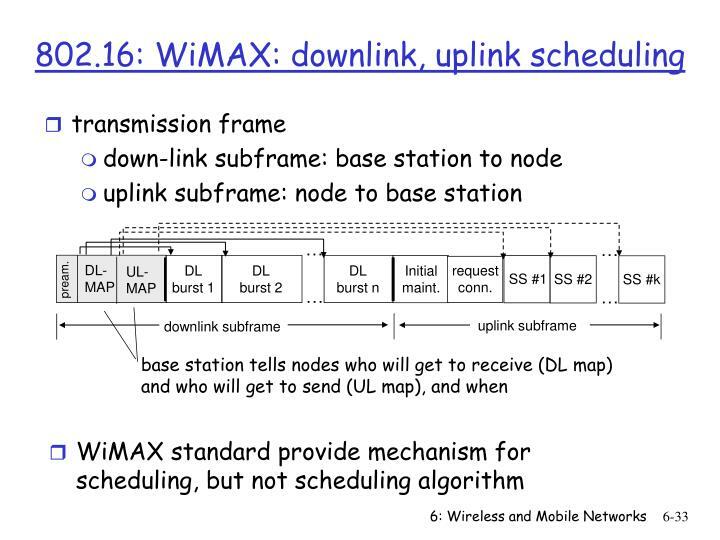 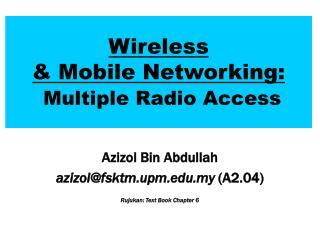 Wireless & Mobile Networking: Multiple Radio Access -Wireless &amp; mobile networking: multiple radio access. 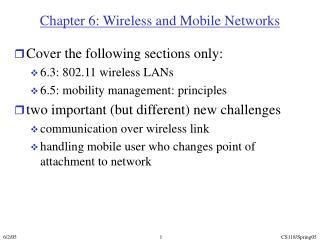 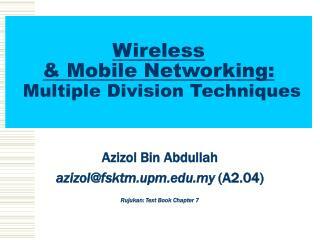 azizol bin abdullah azizol@fsktm.upm.edu.my (a2.04) rujukan: text book chapter 6. chapter 6: multiple radio access.